Tired of searching best free anti virus for windows 7/8/10? Don't worry we will help you out. Today you will find many free antivirus on internet. But some of them won't work properly. 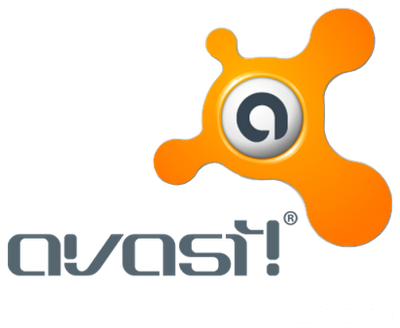 After using lot of them I would recommend you the avast! free antivirus for home and personal use. It's absolutely free. All You will need to do is register in avast. You'll get a license key to your email.Once registered with the key, it will be valid up to one year. After one year, register for another key. Avast has offline updates too. It really makes your system more secure. Especially if you're surfing web a lot and downloading files. It has a nice UI. If you are extremely new to computers, it has "hardened mode" that will run on its own. Download offline updates at http://www.avast.com/en-in/download-update.